eFast Browser developed by ClaraLabSoftware is a potentially unwanted software currently attacking many computers in various locations. Once enabled, the program will add the portion of icons to your Desktop supposedly to help you accessing the most favorite sites better. Yet, is done for the purpose of tracking over your activity in the Internet, collecting the data about your browsing habits and transferring this information to third parties for various malicious purposes. How to identify presence of eFast in your computer? eFast Browser may be traced in your computer through the Task Manager. You may open it and notice a special process called efast.exe. When you right-click on it, you will be suggested to open the containing folder. This is the exact place where efast.exe, the core process of eFast Browser, is located. This particular browser is yet one more pseudo browser developed based on the Chromium project. We cannot really categorize it as some malicious software, but it is not a good application either. Negative modifications introduced by eFast. eFast will replace all other available browsers in your computer with itself. When you attempt to open Google Chrome, you will instead open eFast. The same thing happens with Internet Explorer, Mozilla Firefox and other browsers. In addition, you will be suggested to start your search with some totally different home page, instead of google.com or any other decent start page. Plus, you will be permanently redirected through other third-party websites promoting a lot of products and services. 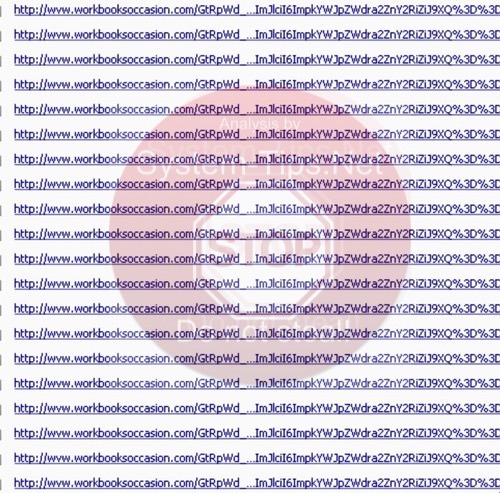 This is the role of adware played by eFast, and you will see advertisements marked as “Ads by efast_broser”, “Powered by efast_browser”, “Click to continue by efast_browser”. eFast Browser performs a lot of dangerous amendments into the way your system operates. In order to force you to use it, eFast makes itself the default browser and hijacks certain file associations. File-associations stand for the settings that set the rule which application will be executed once files with some specific extension are opened. Ways to avoid eFast installation and remove eFast program. In many cases eFast is bundled with other free software. You must be very selective when choosing the download resources for freeware you intend to make the part of your PC. In the modern world there are plenty of excellent free applications, but the problem is that their installers often suggest you to install various other junk programs into your system. Make sure you first read the supporting documentation of some particular program you want to make the part of your computer. In case the installer mentions something about eFast browser, immediately switch to the advanced or custom installation mode to uncheck this default installation option. Intrusion of eFast takes place after users fail to be careful as recommended above. 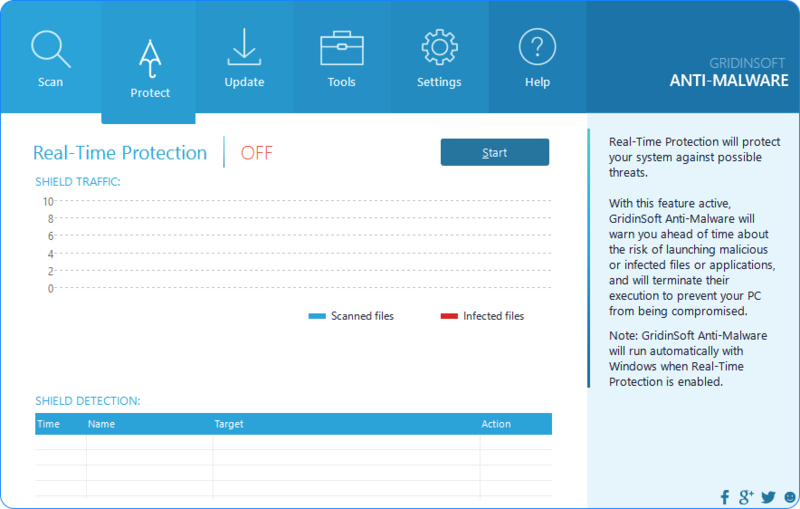 We seriously urge you to get rid of eFast from your computer by thoroughly scanning the system with a proven malware removal tool, such as Plumbytes Anti-Malware. You will need to get rid of all the threats it identifies within your PC with its registered version, and to reset your browsers with its help. These important milestones are explained in the rest of the guidelines below. If you require any extra help, please feel free to contact us without hesitation. Software to get rid of eFast automatically. Downloading and installing the program. Scanning of your PC with it. 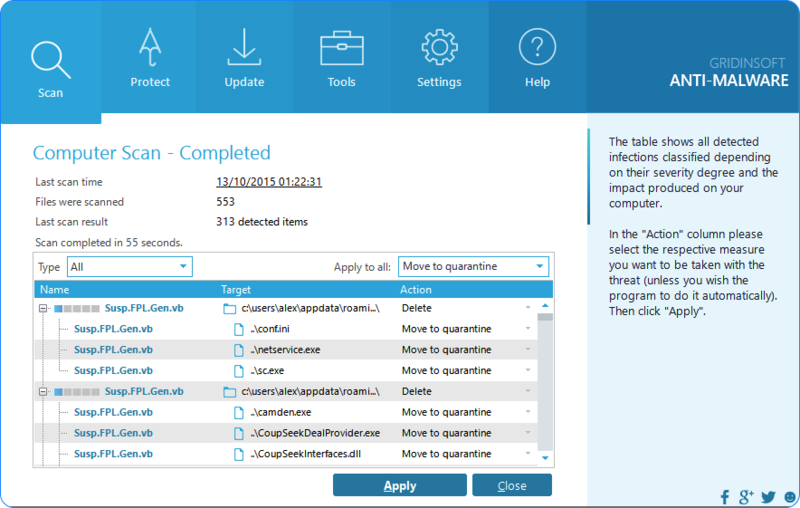 Removal of all infections detected by it (with full registered version). Resetting your browser with Plumbytes Anti-Malware. Detailed instructions to remove eFast automatically. 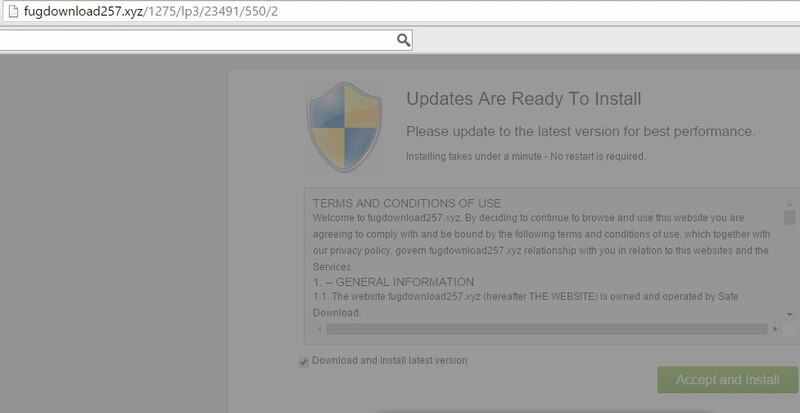 Download Plumbytes Anti-Malware through the download button above. Install the program and scan your computer with it. Important! 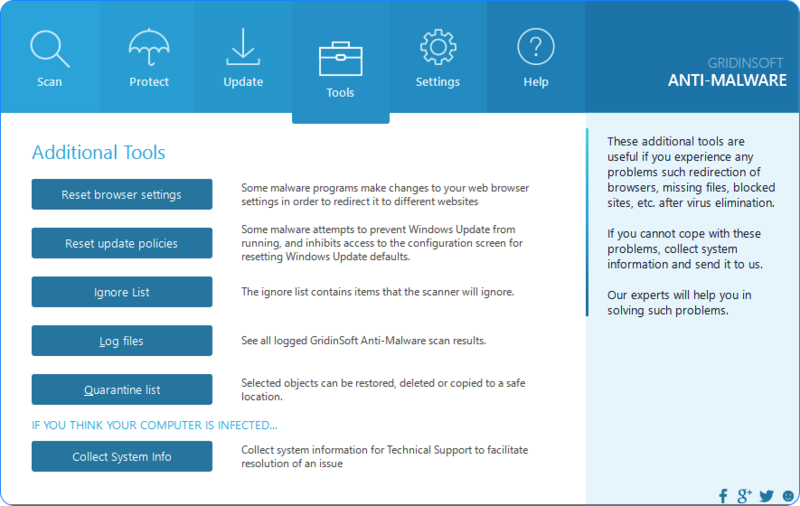 It is also necessary that you reset your browsers with Plumbytes Anti-Malware after this particular virus removal. Shut down all your available browsers now. 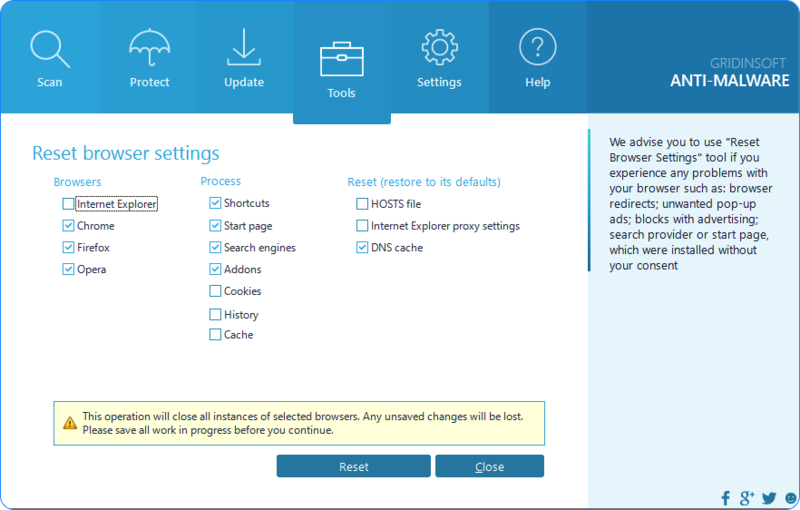 Select which particular browsers you want to be reset and choose the reset options. Once this option is enabled, your computer will be protected against all possible malware attacking your PC and attempting to execute (install) itself. You may click on the “Confirm” button to continue blocking this infected file from being executed, or you may ignore this warning and launch this file. Mac Tweak Pro virus removal guide (Mac).